Dublin was a nice city, a civilised city. This of course is before the car invasion of the 1960's. 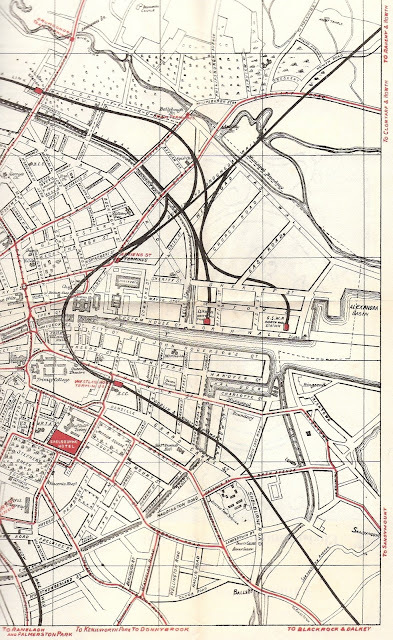 Below are some transport maps and some video footage of Dublin City Centre from the 1930's to prove this. 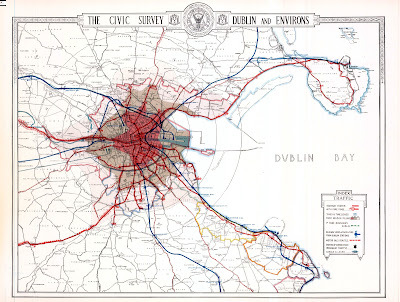 Lets give the new speed limits time to bed it and hopefully, the civilised city that Dublin once was may return.